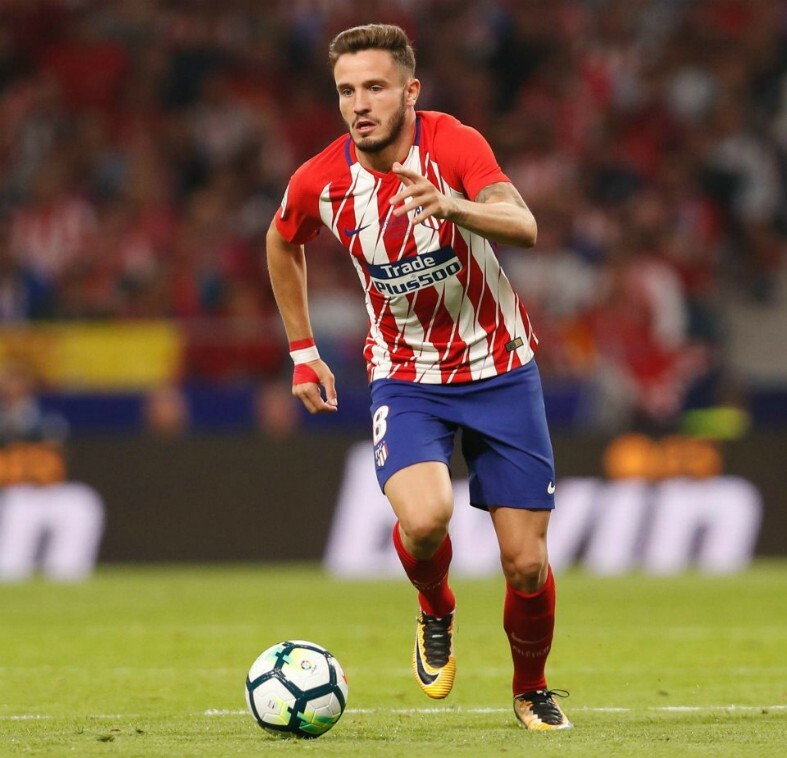 Manchester City are in talks with Atletico Madrid over a summer deal for midfielder Saul Niguez, who is also a target for Barcelona. The Premier League champions have emerged as the frontrunners in the race to sign the Spanish superstar when the transfer window reopens, as ESPN reports. Saul has been on Barcelona’s radar for many months, but the La Liga giants have now been made aware that City officials have taken steps to steal the 24-year-old’s signature from right under their noses. According to ESPN, Atletico Madrid are hoping to receive as much as £120 million for Saul, but they may also be willing to accept a significantly lower offer in the region of £80 million. City boss Pep Guardiola is relentlessly pursuing a new defensive midfielder ahead of the 2019-20 campaign, with current first choice star Fernandinho approaching his 34th birthday. Saul has proved himself as one of the best players in Europe in that particular role over the last few years, but after Atletico’s Champions League exit at the hands of Juventus last week, the club may be willing to offload him to free up funds. Barcelona managed to sign Frenkie De Jong from Ajax earlier this year, the Dutch midfielder who had also been on City’s radar for quite some time. 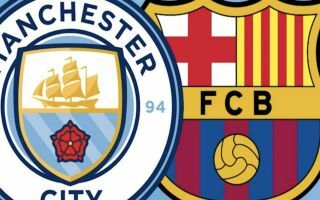 The English giants are now poised for revenge with this potentially huge transfer coup, but there is still a chance that Barca could step up their pursuit of Saul in the wake of this latest news. Ernesto Valverde is aiming to reduce the average age of his squad at the Camp Nou and Saul would be a welcome addition, particularly given the team’s vulnerability in defensive areas over the course of the season. However, City’s need appears to be greater at the moment and if Guardiola can persuade Saul to move to the Etihad Stadium his squad will be one step closer to being complete as they continue to target domestic and European dominance.